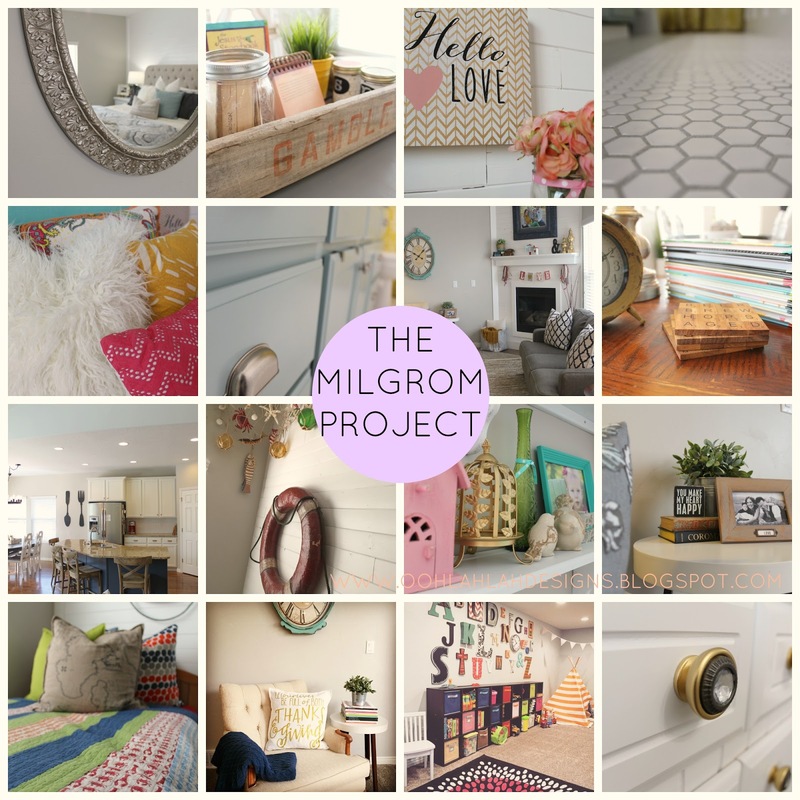 Join me in my new blog series: THE MILGROM PROJECT! Come take a look at my crazy home remodel! Stay tuned as we go into each room so far! We aren’t done with the spaces yet, but I couldn’t wait any longer to show you the progress!! There will be plenty of BEFORE and DURING pictures! I.CAN’T.WAIT. EEEEK!! !